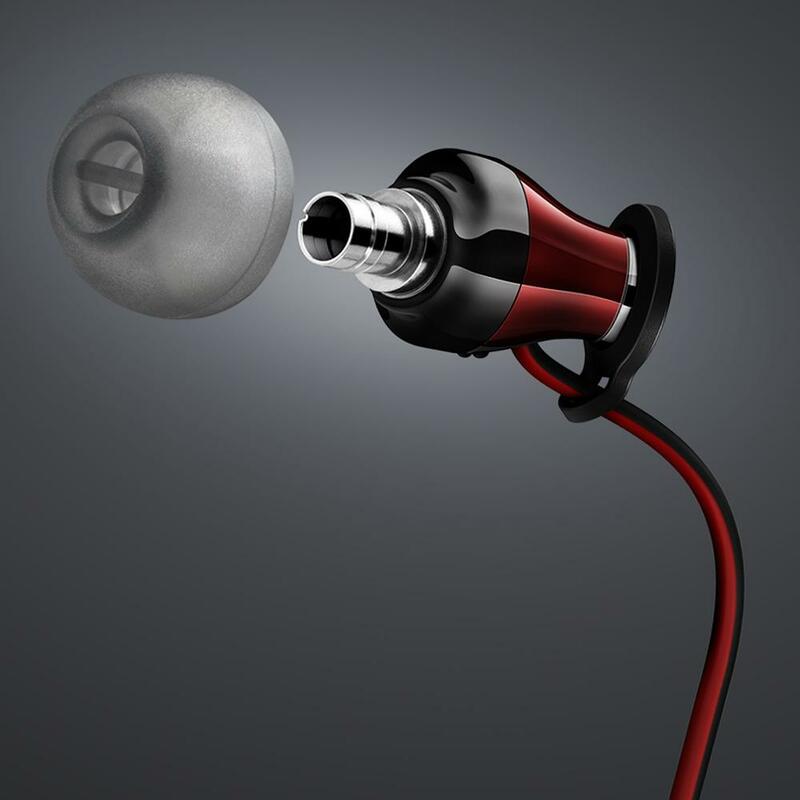 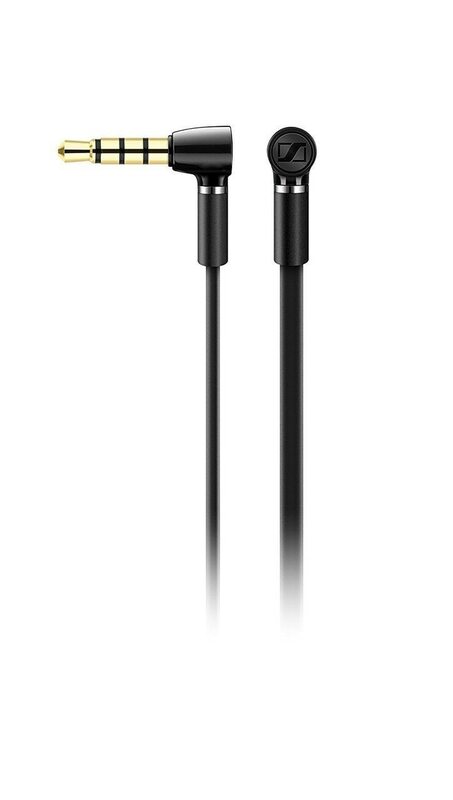 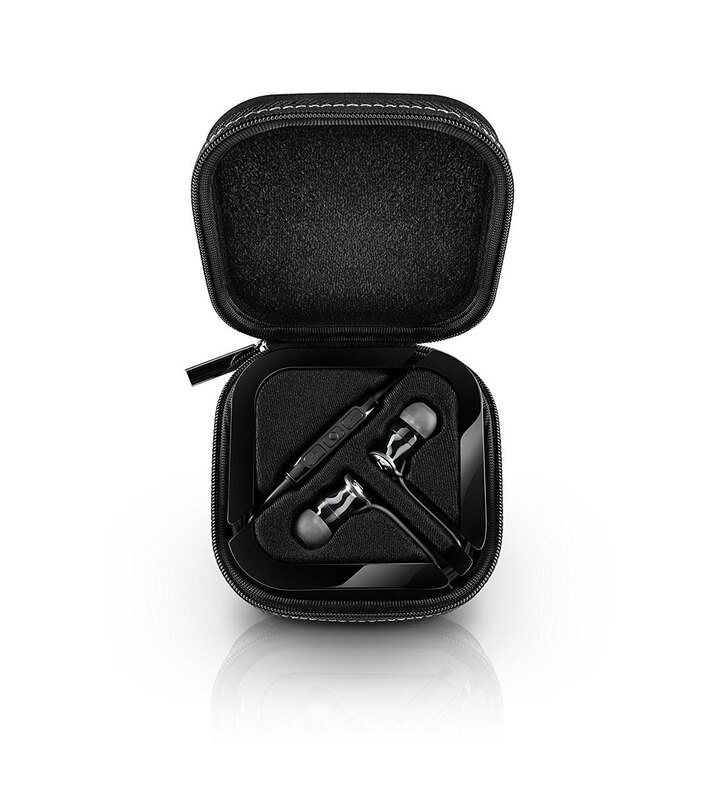 Momentum In-Ear brings elegant styling and premium performance together. 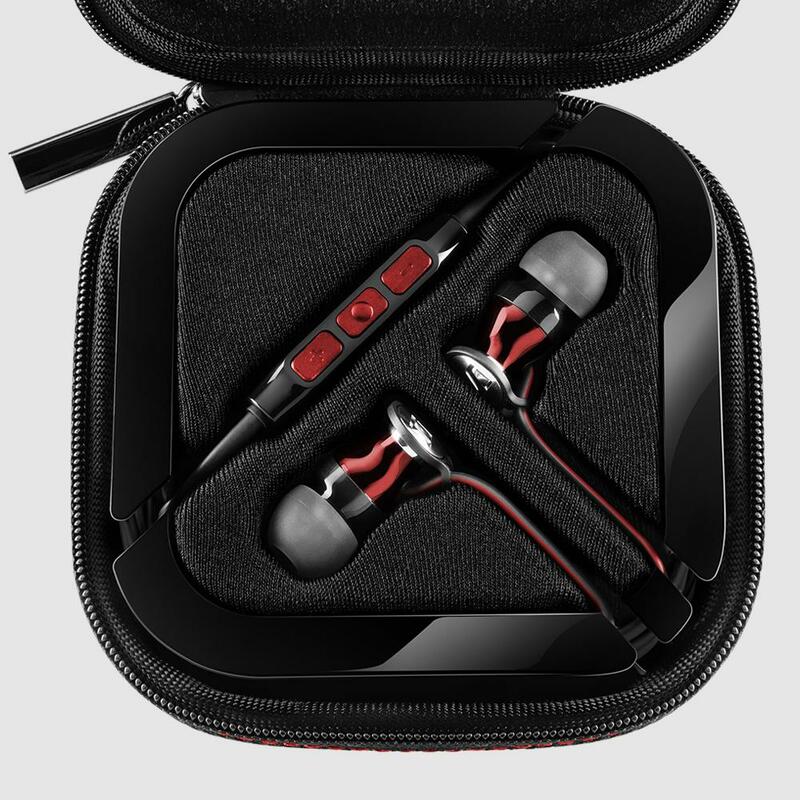 An ergonomic design crafted with precision using premium materials, they exude quality while delivering exceptional sound quality. 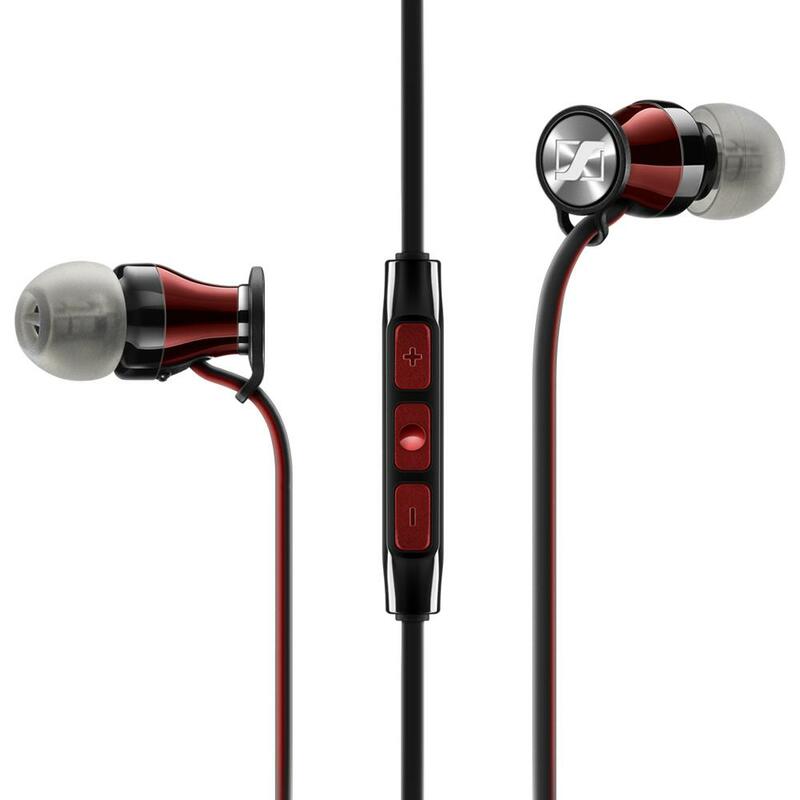 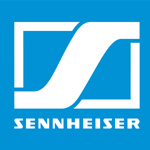 The sonic signature is pure Sennheiser Momentum – balanced, with powerful bass, smooth mid-range and extended highs. 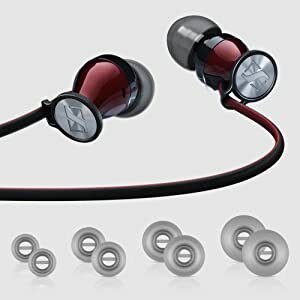 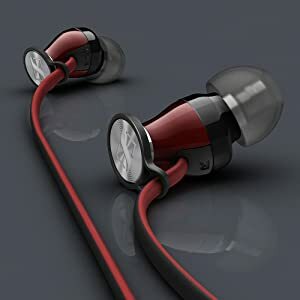 Momentum In-Ear is a perfect complement to your mobile phone, featuring a convenient in-line 3-button remote with microphone to control calls and music with the touch of a button. 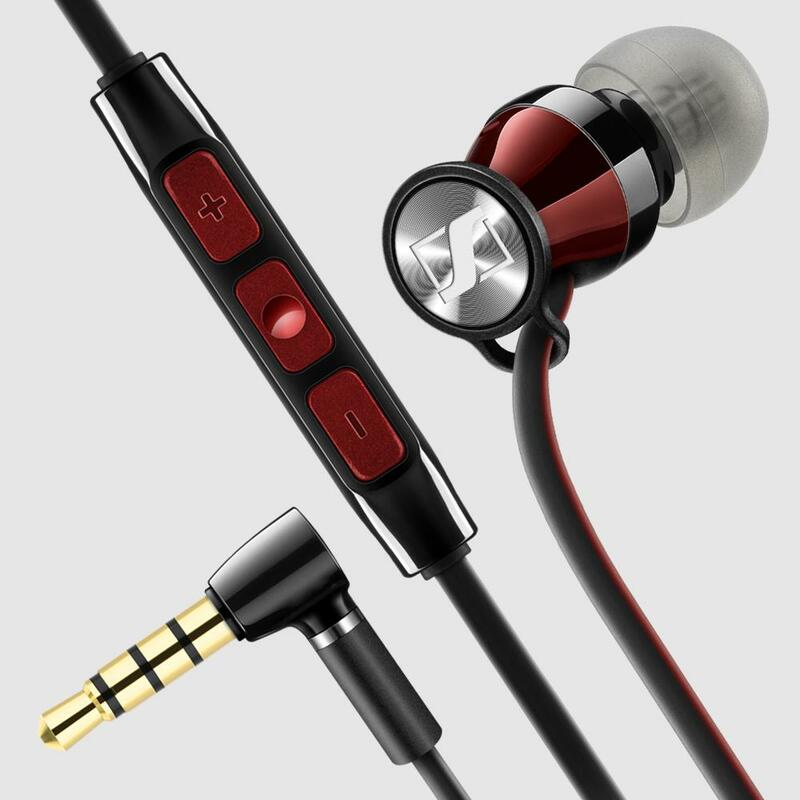 A high-gloss finish is complemented with mirror chrome logo detail, color coordinated cable and integrated remote. 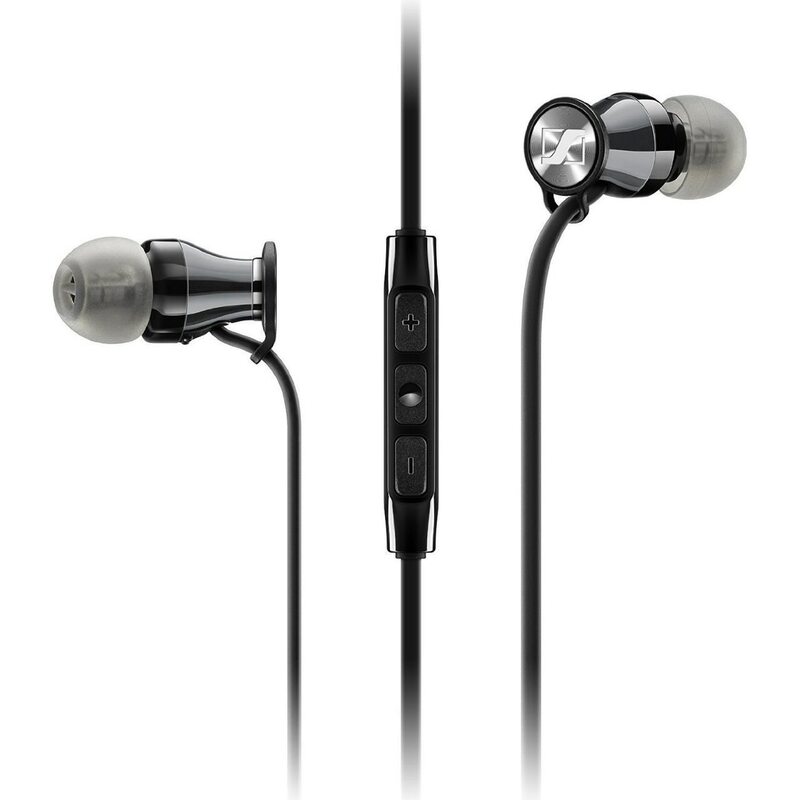 Polycarbonate and machined stainless steel housing helps deliver detailed sound and contributes to excellent durability. 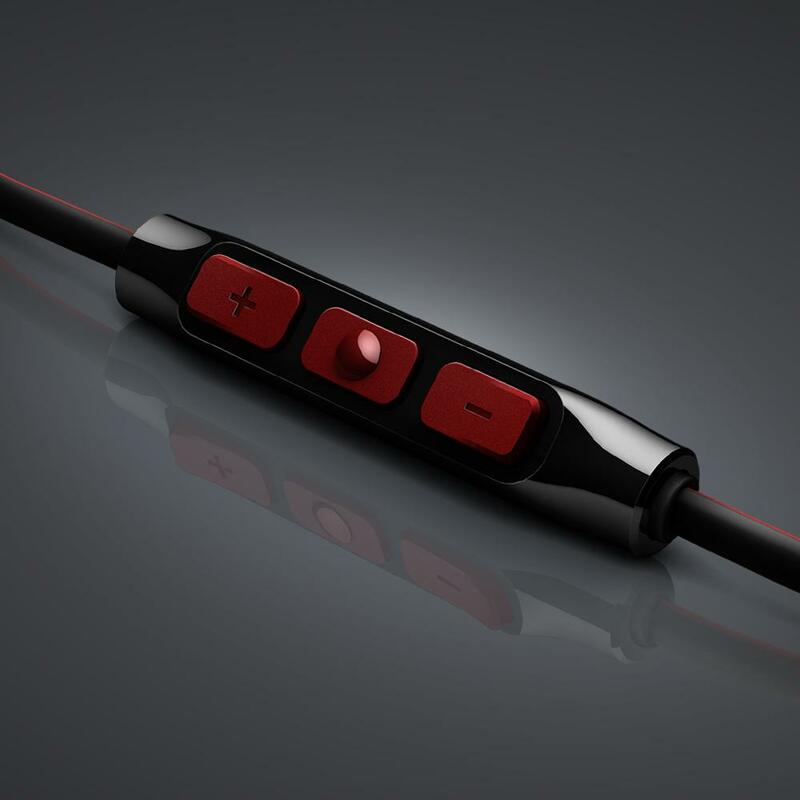 A 3-button in-line remote with integrated mic is optimized either for Apple iOS devices (M2 IEi) or Samsung Galaxy smart devices (M2 IEG). 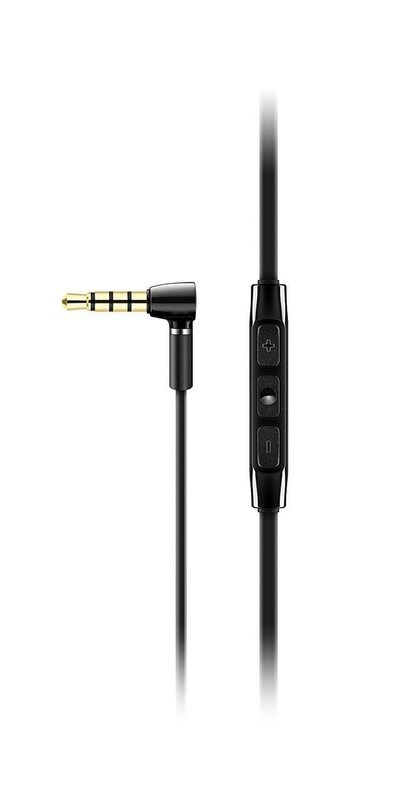 The 1.3 meter elliptical cable with angled 3.5 mm jack provides a tangle-free listening experience.